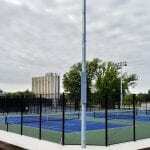 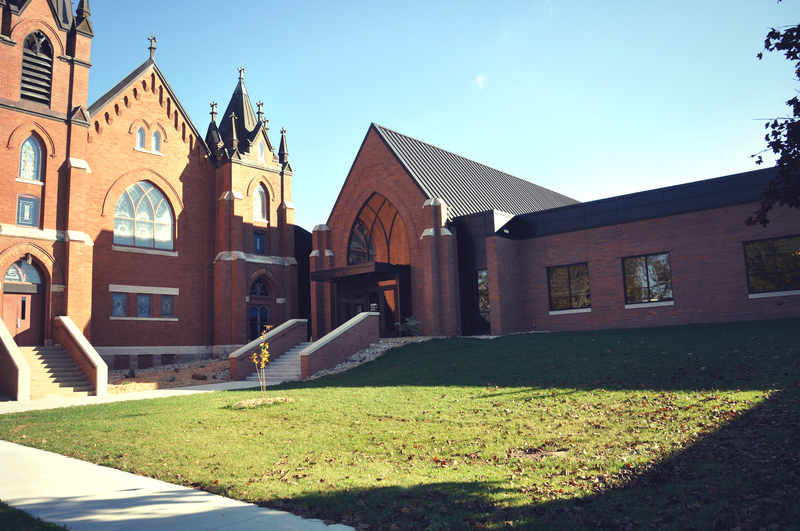 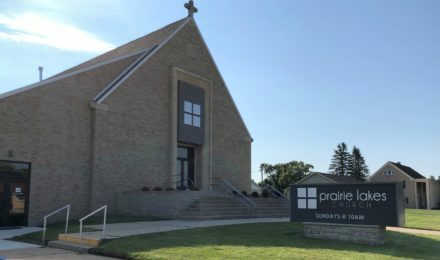 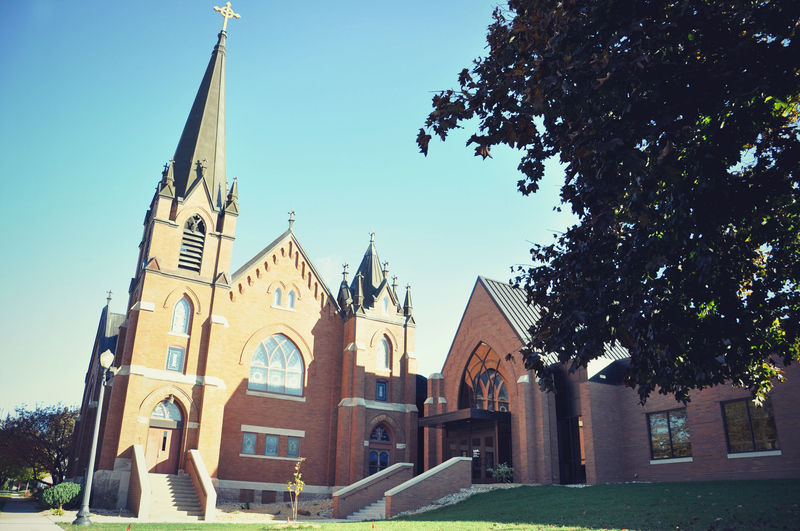 This remarkable project for St. Paul’s Lutheran Church and School connected two existing buildings across a vacated street and an additional 6,100 SF of renovation work. 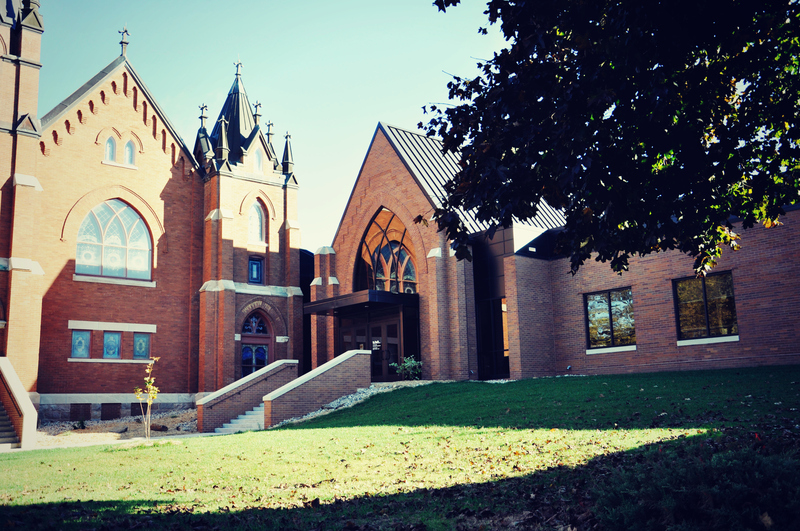 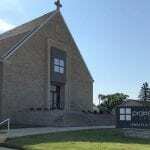 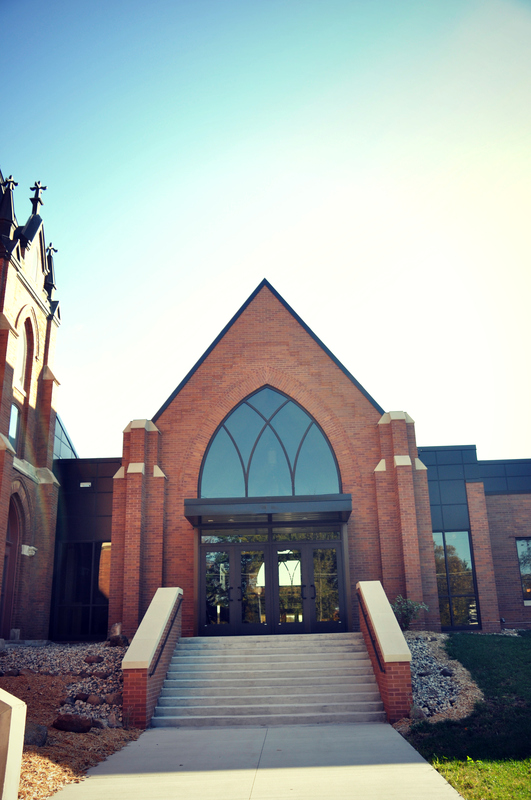 The addition to their facilities honored the original church facility with a highly detailed steel and masonry construction, with new gathering, chapel, classroom and office spaces. 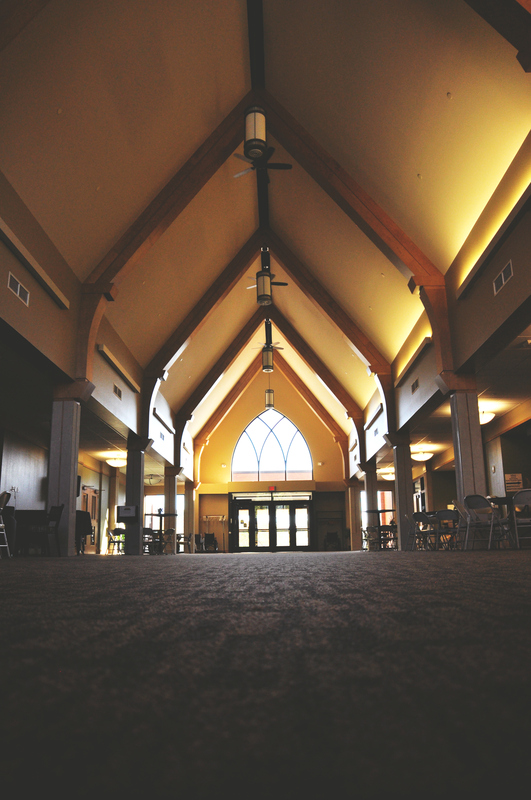 The renovations at the existing church and school building relocated all mechanical and electrical equipment above the 100 year floodplain and provided updated kitchen, nursery, conference and corridor spaces to the existing church and school buildings.